This week in art news: George Lucas’s museum was greenlit by the Los Angeles City Council, a fire forced Philadelphia art space Vox Populi to close, and a man rammed his car into a Ten Commandments monument at the Arkansas State Capitol. 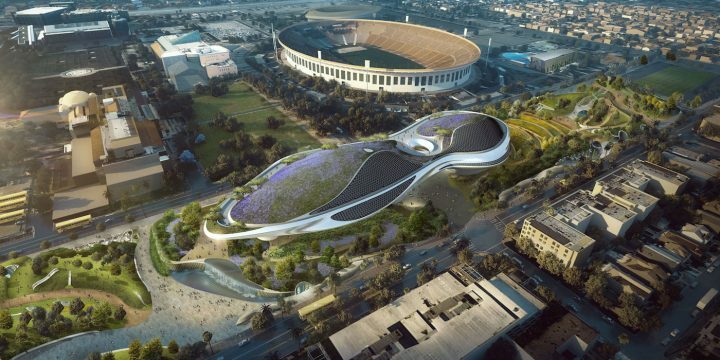 The Los Angeles City Council approved plans for the Lucas Museum of Narrative Art, clearing the way for the construction of the $1.5 billion institution in Los Angeles’s Exposition Park. Vox Populi, the revered Philadelphia art space, was forced to close after a fire broke out in the stairwell of its building early Tuesday morning. The artists’ collective will have to relocate. Just a day after a monument to the Ten Commandments was installed on the grounds of the Arkansas State Capitol in Little Rock, it was destroyed when Michael T. Reed II rammed his car into it. Reed posted video of the crash on Facebook, though it has since been taken down. An altarpiece by Jacopo Tintoretto that belonged to David Bowie will return to Venice to be displayed during the 2019 Biennale. The US Supreme Court will hear a case brought by victims of a 1997 Hamas suicide bombing, who are seeking to seize ancient Iranian artifacts from the University of Chicago to satisfy a $71-million judgment. New York Governor Andrew Cuomo unveiled the winning design for the state’s first permanent monument to LGBTQ people. 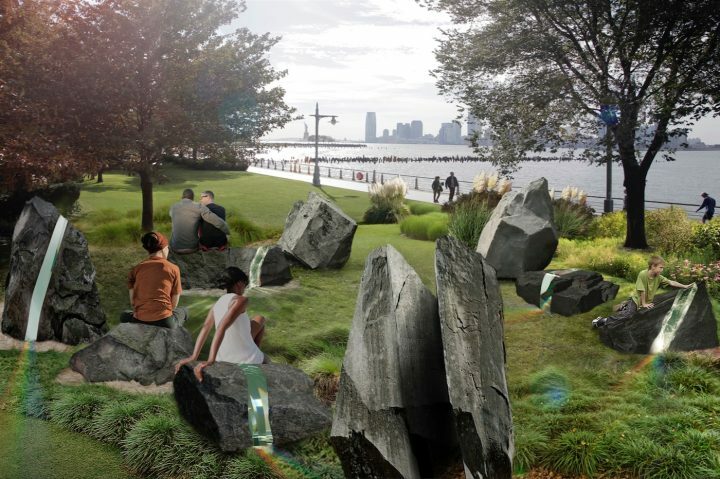 The monument, a group of boulders cut through with prismatic strips, was designed by artist Anthony Goicolea and will be sited in Hudson River Park in Lower Manhattan. A lawsuit between the Missouri Civil War Museum and the city of St. Louis was settled, clearing the path for the removal of the Confederate Memorial in Forest Park. Meanwhile, protesters including politicians, clergy members, and citizens are calling for the removal of a Confederate monument from Tampa, Florida’s Old Hillsborough County Courthouse. 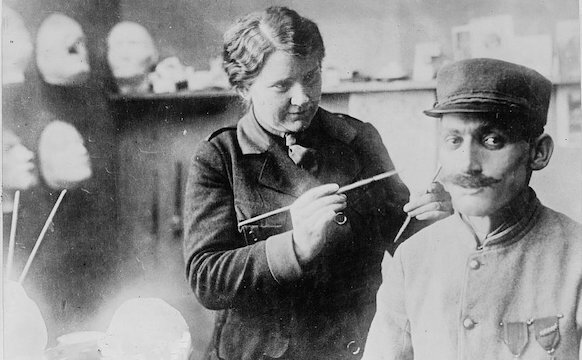 The first public exhibition of selected works from the collection of Cornelius Gurlitt — the late collector whose Munich home was found, in a raid, to contain more than 1,200 words, some of them believed to have been looted by the Nazis during World War II — will open at the Bundeskunsthalle in Bonn, Germany, on November 3. Chelsea Manning and Heather Dewey-Hagborg will show a series of 3D-printed sculptural portraits created using Manning’s DNA at New York’s Fridman Gallery. Grant Wood’s iconic painting “American Gothic” (1930) will travel to New York for the artist’s first major retrospective in the city in over 30 years. Grant Wood: American Gothic and Other Fables will open at the Whitney Museum on March 2, 2018. Six Nations Mohawk artist Alan Michelson broke ground on “Mantle,” a monument to the American Indians of Virginia, in Richmond. Two paintings by late Nirvana frontman Kurt Cobain will be on view in the booth of Los Angeles gallery UTA Artist Space at the Seattle Art Fair in early August, and will be shown alongside a selection of his notebooks. 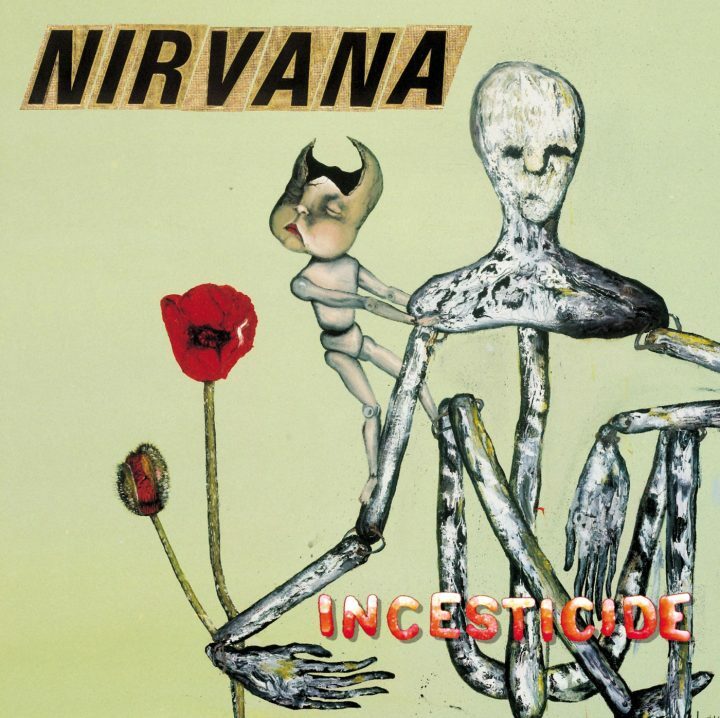 One of the paintings served as the basis for the cover of Nirvana’s 1992 compilation Incesticide. Archaeologists from the Royal Museums of Art and History in Brussels and Yale University discovered what are believed to be the oldest known monumental Egyptian hieroglyphs. Discovered in the ancient city of Elkab, they are believed to date back 5,200 years. 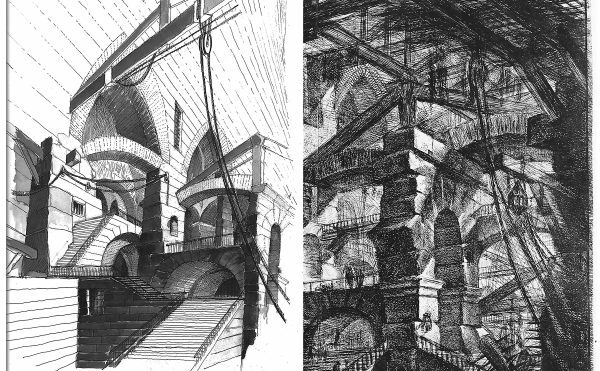 Excavations for Rome’s new subway line uncovered a 3rd-century building that appeared to have collapsed during a fire. Archaeologists also found the crouched skeleton of a dog who was likely killed in the blaze some 1,800 years ago. The High Museum of Art acquired “The Jubilant Martyrs of Obsolescence and Ruin” (2015), a large cut-paper installation by Kara Walker. 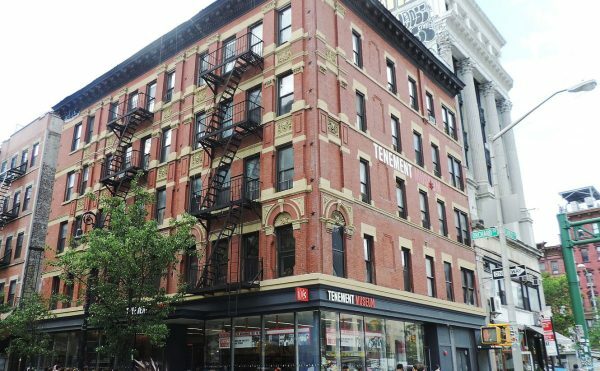 The Museum of Modern Art received a $50 million gift from hedge fund manager and collector Steven Cohen to go toward the institution’s current expansion project. The Art Gallery of Ontario acquired 522 photographs by Diane Arbus. A drawn map for the first Disneyland amusement park, from 1953, sold at auction for $708,000. Sotheby’s will auction the art collection of playwright Edward Albee to benefit his foundation and its artist-in-residence program. Sweden’s Nationalmuseum acquired three paintings by the German-Danish artist Louis Gurlitt. The Sixth Floor Museum in Dallas acquired the third of the four known home video recording of John F. Kennedy’s assassination. Arts Council England revealed its grans program for 2018–2022, which includes £409 million (~$531.7 million) in portfolio grants to local arts organizations and another £213 million (~$277 million) per year in other grants. The New Art Gallery Walsall, which had been threatened with closure due to public funding cuts, was saved by a four-year, £3.5 million (~$4.6 million) grant from Arts Council England. The British Museum acquired photographs by nine artists who are documenting the conflict in Syria and the refugee crisis. 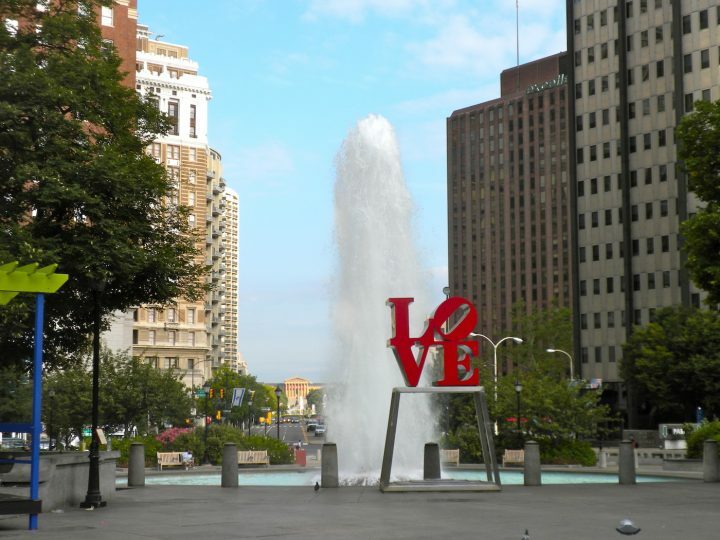 Philadelphia’s Office of Arts, Culture, and the Creative Economy put the pedestal for the iconic Robert Indiana “LOVE” sculpture up for auction. Four institutions will receive the natural history collection of the University of Louisiana at Monroe, which was threatened with destruction earlier this year as the school sought to make space for renovations to its track stadium. Artist and School of the Art Institute of Chicago (SAIC) alumnus Jeff Koons donated the work “Gazing Ball (Stool)” (2013–16) to his alma mater. 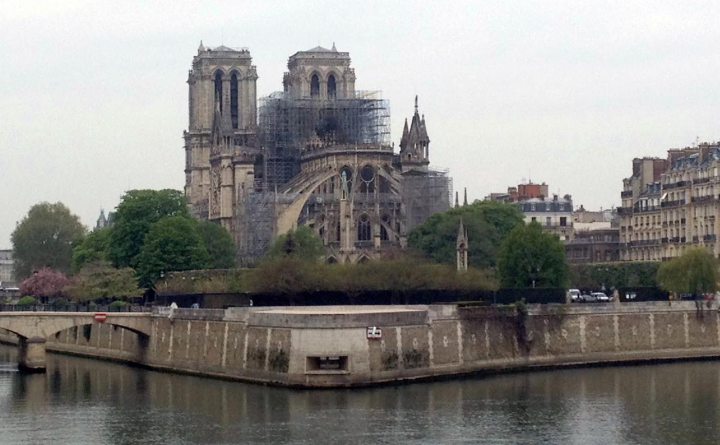 The sculpture will be sold to establish the Jeff Koons Scholarship Fund. The City of Chicago launched a $1 million initiative to commission new public art. The Terra Foundation for American Art awarded grants totaling $2.5 million to 31 cultural organizations in Chicago. The Museum of Fine Arts, Houston acquired a mural Fernand Léger created for Nelson Rockefeller’s Fifth Avenue penthouse in 1938. The sale took place at the Art Basel fair, where Galerie Gmurzynska was showing the mural, which had been consigned by New York’s Museum of Modern Art. The VIA Art Fund announced $310,000 in grants for the first half of 2017. 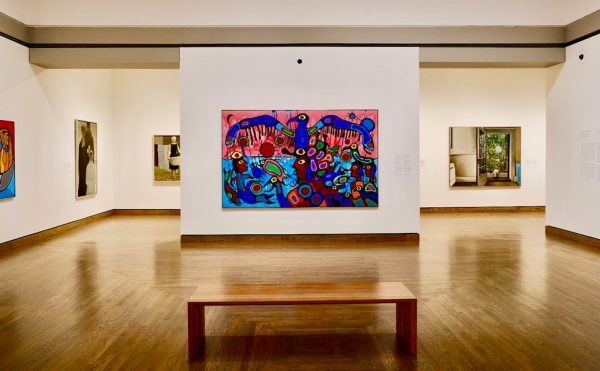 The Art Gallery of Ontario appointed four new curators: Julie Crooks as assistant curator of photography; Alexa Greist as assistant curator of prints and drawings; Wanda Nanibush as assistant curator of Canadian and Indigenous art; and Caroline Shields as assistant curator of European art. Erin Christovale was appointed assistant curator at the Hammer Museum. Bangkok is launching a biennial. The first edition of the Bangkok Art Biennale will open in November 2018. 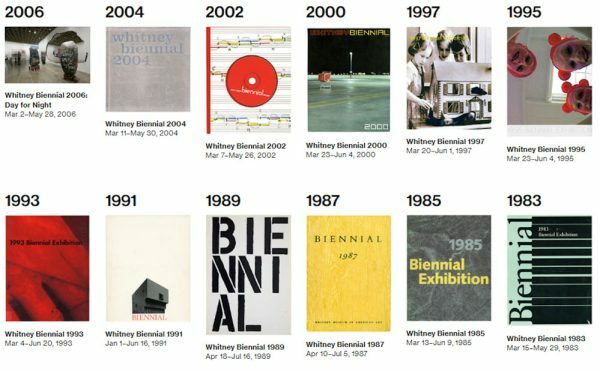 White Rainbow, a London gallery that opened in 2014, shut down. Julia Peyton-Jones was named the senior global director of Galerie Thaddaeus Ropac. Julia Joern, a partner at David Zwirner Gallery since 2014, has left the gallery due to health problems. Jill Greenwood was named the curator of education at the Allen Memorial Art Museum. Merryn Schriever was appointed the director of Bonhams auction house in Australia. 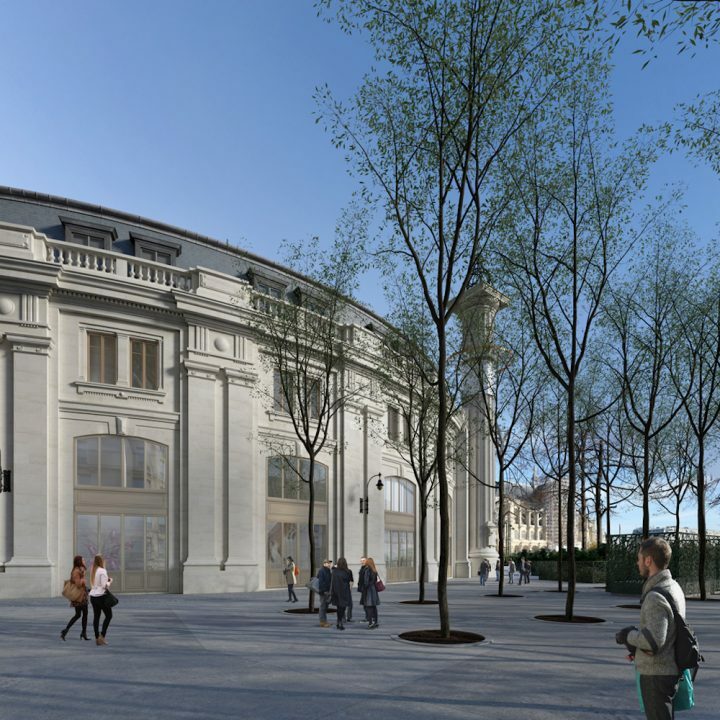 Luxury goods billionaire and collector François Pinault revealed his plans to build a new museum in Paris, housed inside a former stock exchange that will be renovated by architect Tadao Ando. Silberkuppe, a gallery founded in Berlin in 2008, shut down. Electric Objects was acquired by Giphy and will cease production of devices to display digital artworks. Sarah H. Booth, Will Palley, Tucker Gates, and Matt Ross joined the board of directors of Art21. The Salk Institute launched a new architecture conservation program. Susanne Klatten, the richest woman in Germany, plans to open a museum for her art collection in Bavaria. The Centro Botín, a new arts center designed by Renzo Piano, opened in Santander, Spain. The Museum of Happiness will open in the UK in September. The shortlist of artists nominated for this year’s Film London Jarman Award was revealed: Lawrence Abu Hamdan, Oreet Ashery, Adham Faramawy, Melanie Manchot, Charlotte Prodger, and Marianna Simnett. Guy Tillim won the 2017 HCB Prize. William Cordova was named the winner of the 2017 Florida Prize in Contemporary Art. Avery Singer won the 2017 Prix Jean-François Prat. Artpace named Erin Jenoa Gilbert as its inaugural curator-in-residence. Michael Blum, Madalena S. Kozachuk, Sophie Guignard, Serge Allaire, and Paul-Louis Roubert were named as the first researchers-in-residence at the Canadian Photography Institute at the National Gallery of Canada. Geri Allen (1957–2017), composer and pianist. Paulus Berensohn (1933–2017), dancer and sculptor. Richard Benson (1943–2017), author and photographer. Michael Bond (1926–2017), children’s book author. Best known for creating the character Paddington Bear. Xavier Douroux (1956–2017), curator, art historian, and co-founder and director of Le Consortium, a contemporary art center in Dijon. Ed Mieczkowski (1929–2017), artist affiliated with the Op art movement. Michael Nyqvist (1960–2017), actor. Best known for starring in the 2009 film adaptation of Stieg Larsson’s The Girl with the Dragon Tattoo. Frank D. Welch (1927–2017), architect.